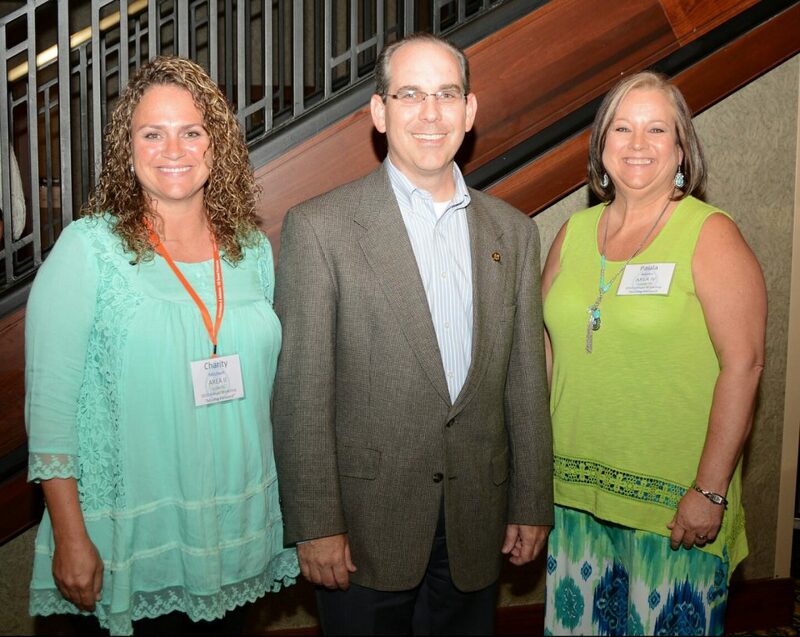 MONTGOMERY, Alabama (June 10, 2016) – Senator Clyde Chambliss (R-Prattville) addressed about 60 members of the Alabama Conservation District Employees Association (ACDEA) in Prattville on Monday, June 6, 2016. 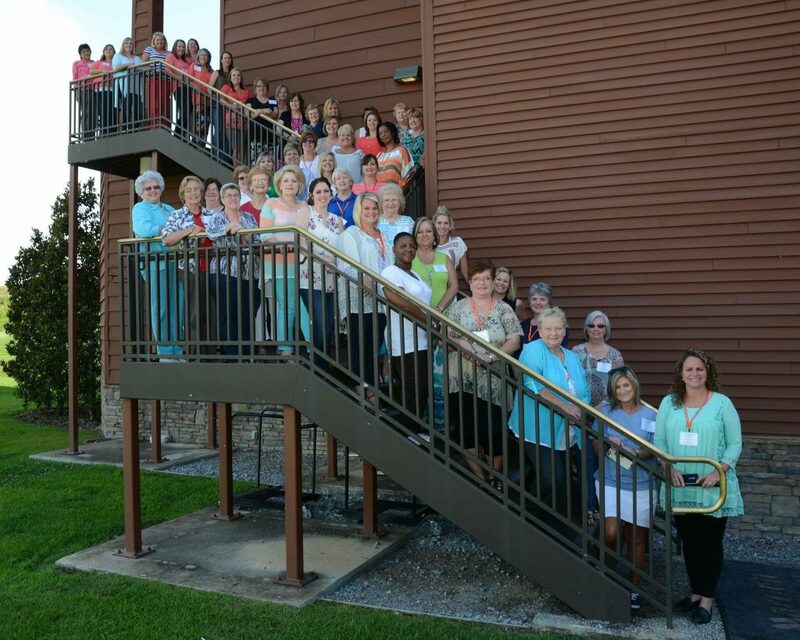 The group, representing 52 Alabama counties, met at the Montgomery Marriott Prattville Hotel & Conference Center for their summer training. Sen. Chambliss spoke at the invitation of Paula Adams with the Autauga County Conservation District. He gave the group insight into the inner workings of the Legislature and discussed how (and how not) to communicate with legislators. ACDEA wrapped up its four-day training with a tour of the Museum of Alabama at the Department of Archives and History and a kayaking adventure on Autauga Creek. The Alabama Conservation District Employees Association (ACDEA) is a coalition of the District Administrative Coordinators (DACs) in each of Alabama’s 67 conservation districts. DACs serve as the local connection between the land user and the available services and resources to promote conservation on private land. They are also the leaders of conservation education initiatives in their local districts. Support local conservation efforts by visiting conservealabama.gov and learn more about Conserve Alabama, an initiative of the Alabama Soil & Water Conservation Committee.